It’s Sweet Sixteen time! We break down the upcoming Heels matchup and many more March Madness highlights so far. 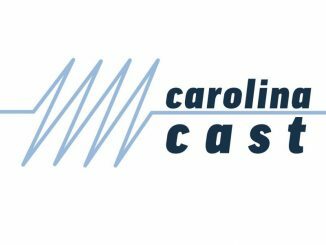 On this episode, we talk to senior Margaret High about her journey to becoming the captain of the UNC Women’s Rowing Team, as well as where she sees herself after graduation from the Media and Journalism School in May. Today is the day! The Heels are traveling 8 miles to our rival, DOOK. Catch our preview of tonight’s matchup here. Nick Bolick, Digital Media Assistant for the Charlotte Hornets and UNC alum, joins us. 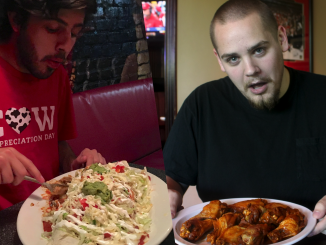 Reporters Jay Siebold and Austin Goins stop by to share their experience taking on two food challenges in the Triangle.